If you thought front door wreaths were just for Christmas, think again. 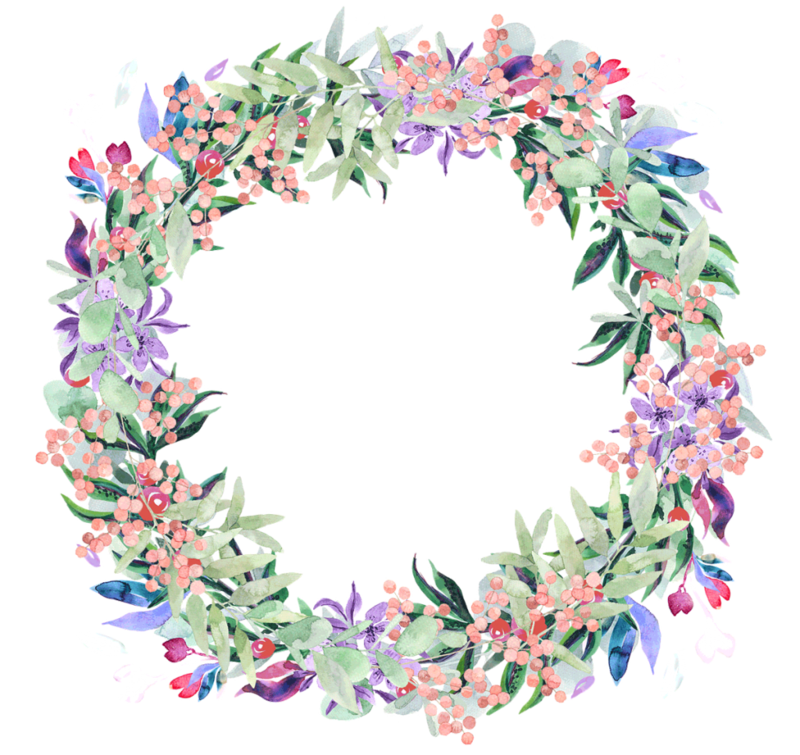 Now that winter seems finally to have been kicked into the long grass, and the warmer weather is here, a floral wreath adorning the main entrance to your home could make a highly attractive welcome for guests. It’ll also get you in the mood for warm weather, barbecues and being outside with friends and family. The choice is yours whether you make your own or buy a wreath, but give serious thought to adding a showstopper to your front portal. Add a burst of brightness with a yellow and white daisy version, or perhaps one fashioned from every kind of peony you can lay your hands on. Or maybe you’d prefer eucalyptus? Alternatively, give your home a flavour of the French countryside with a lavender model, complete with essential oils, and have the same aroma in your hallway. If you’re lucky enough to live by the sea, or own a beach house, or even if you’ve just been to the coast, you could make up an ocean-themed version using all kinds of shells, starfish and grasses from sand dunes. Another (admittedly quite wacky) concept is to use just lemons and greenery. Equally, you could go decide to go for a sunflower or tulip theme. Yet another idea is to go for an artificial material to make your wreath, such as paper – or dried flowers. For a truly rustic look, think about having a small wagon wheel as the base for your wreath, and adding touches like a small metal watering can. This really is an opportunity to unleash your imagination – and creativity! Of course, your wreath will be set off to perfection if you have a great front door in the first place. And at Isis, supplying doors and double-glazed windows across Oxford and elsewhere, we have a great selection from which to take your pick. These include high-quality composite and uPVC models. Give us a call today.